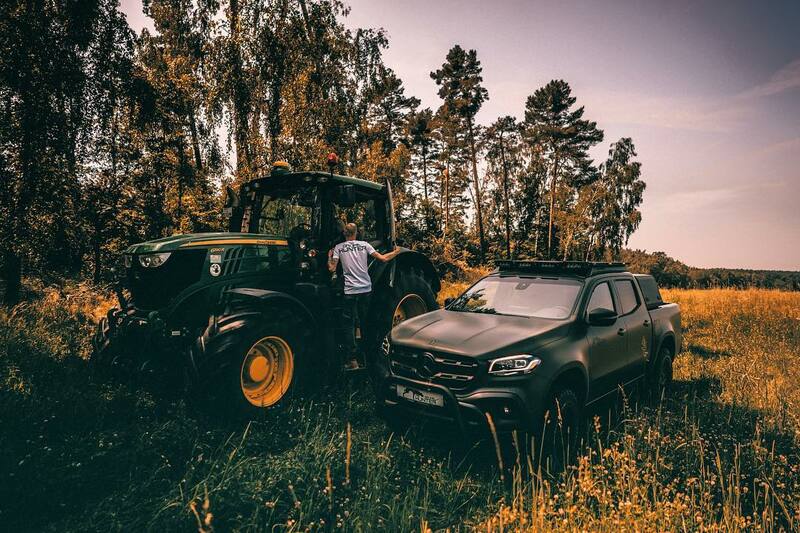 If you and your hunting party roll up in a Honda Civic, you better plan on parking it and hoofing it for a while. 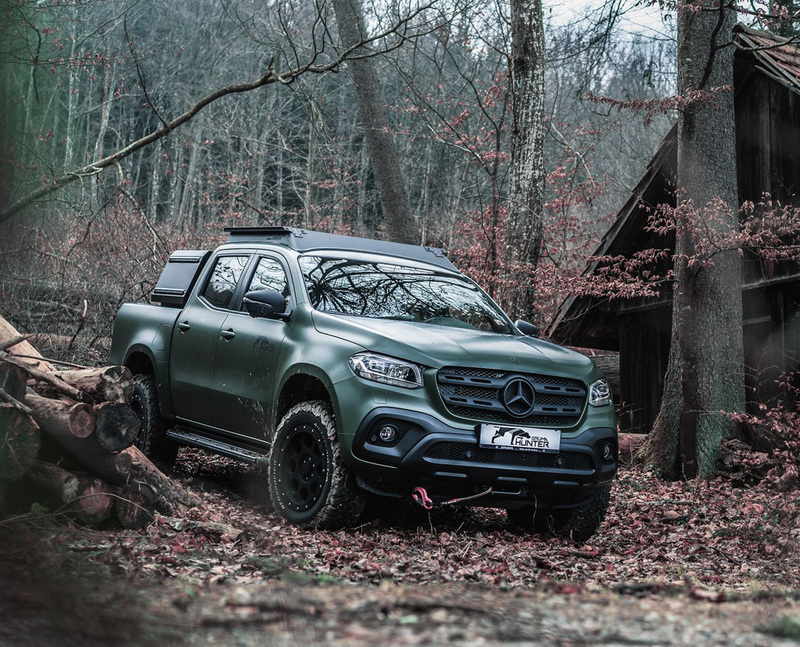 The Mercedes-Benz Gruma Hunter is a far more capable alternative, purpose-built for hunters and perhaps the best car for hunting. 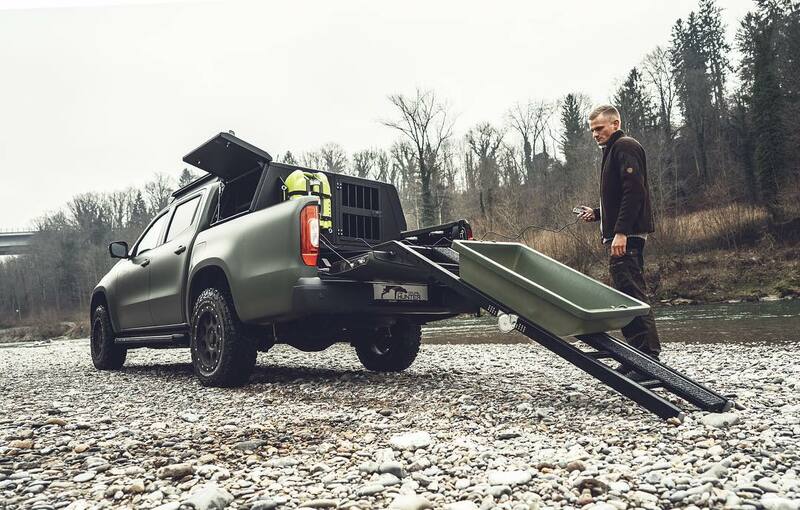 Clever appointments include a dog box in the bed, a gun compartment in the tailgate, an Aqua2Go mobile cleaning unit, and Lazer Lamps. 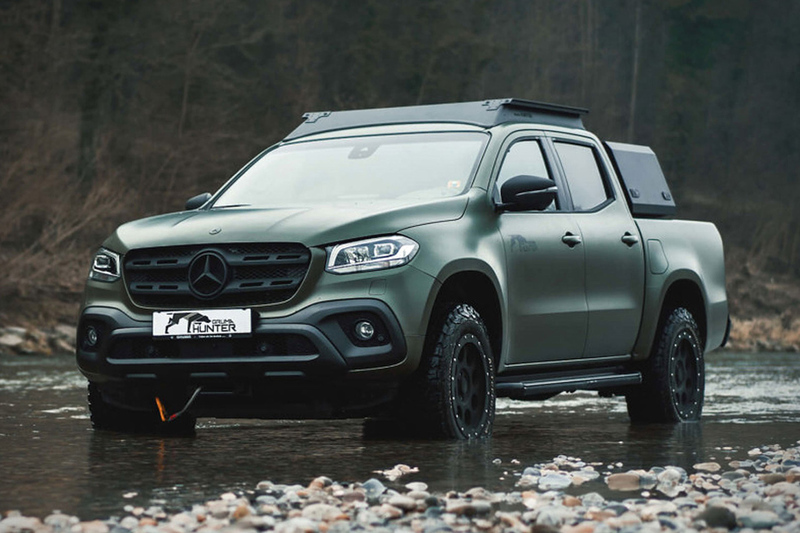 To get you to your hunting location, the matte green beast boasts beefy off-road tires, a front-end winch, and added protection to the undercarriage. 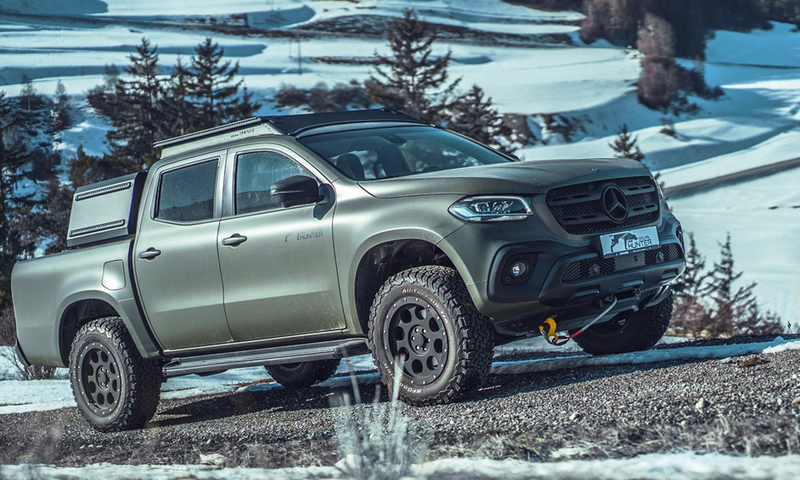 Not only does the paint job help the Gruma Hunter blend into its surroundings, but it helps it stand out when carving down the highway. If you’re interested, contact Gruma Hunter for customization and pricing details. 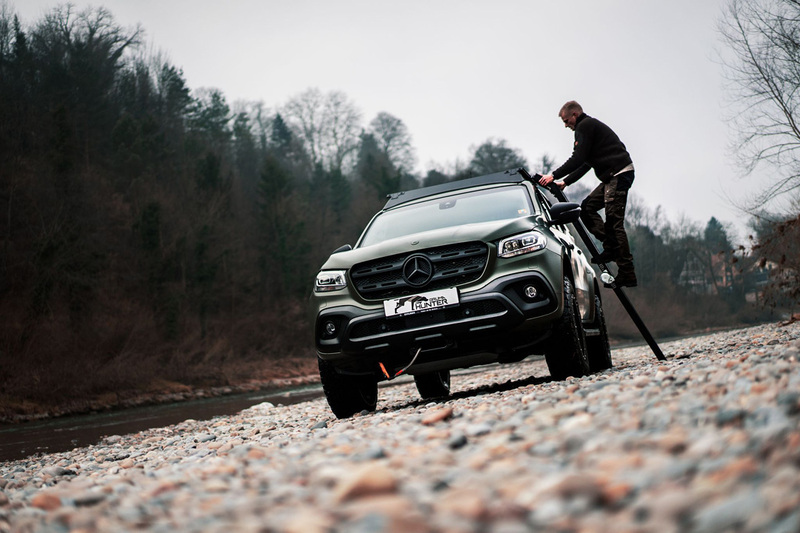 And if you need something more – be sure to check 15 All-Terrain Vehicles.